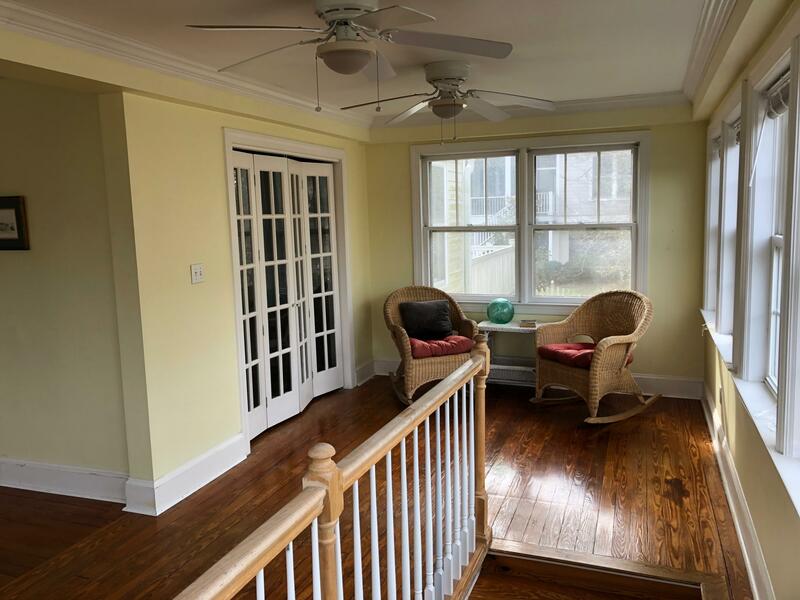 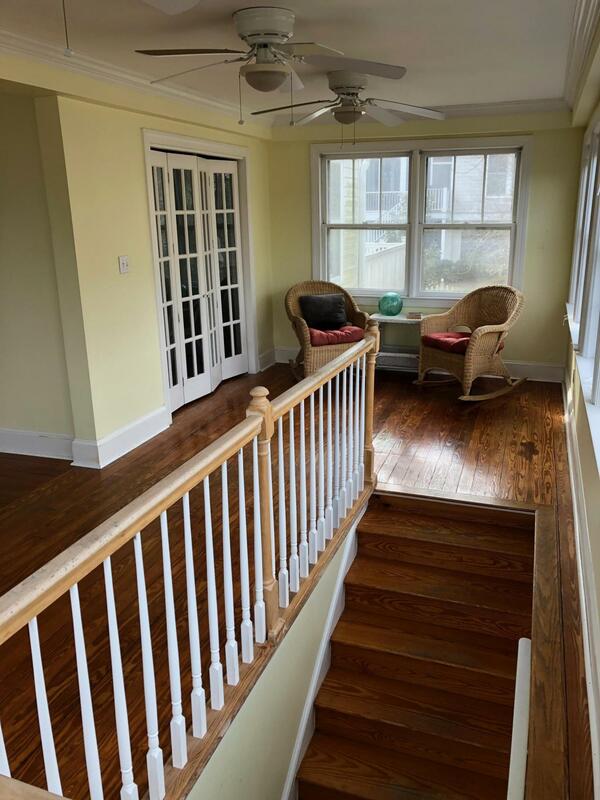 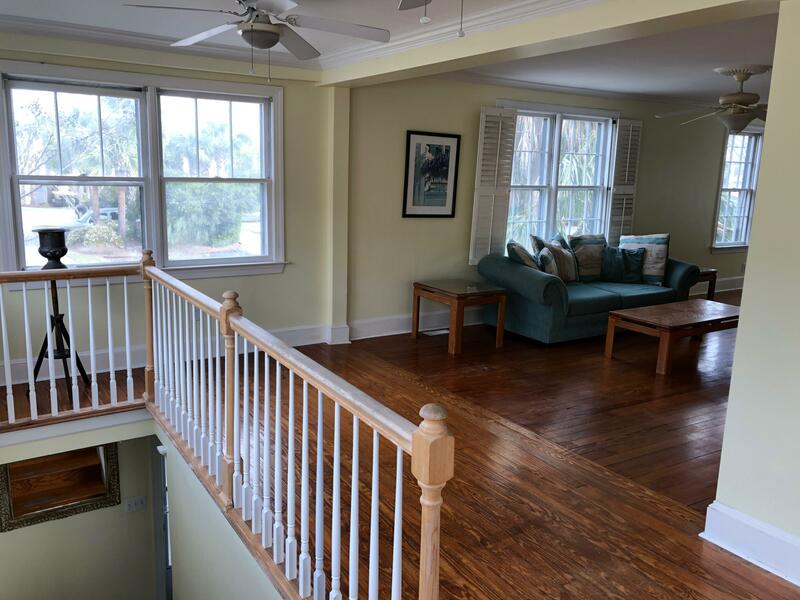 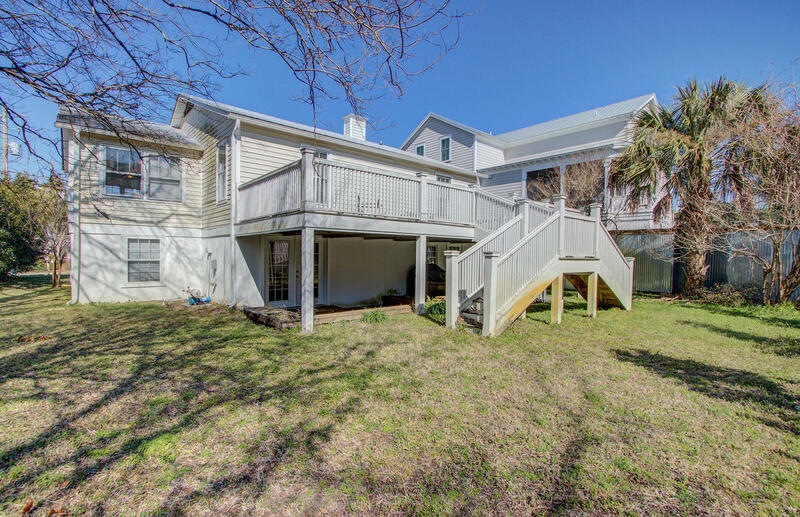 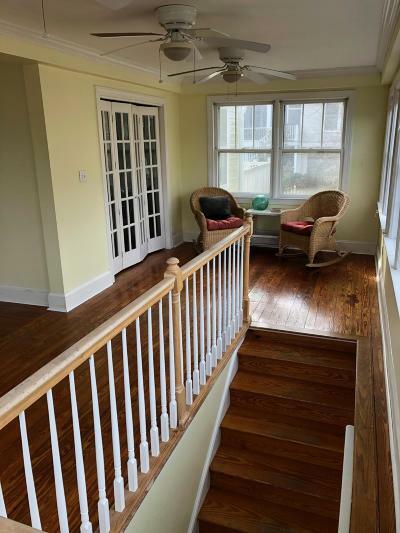 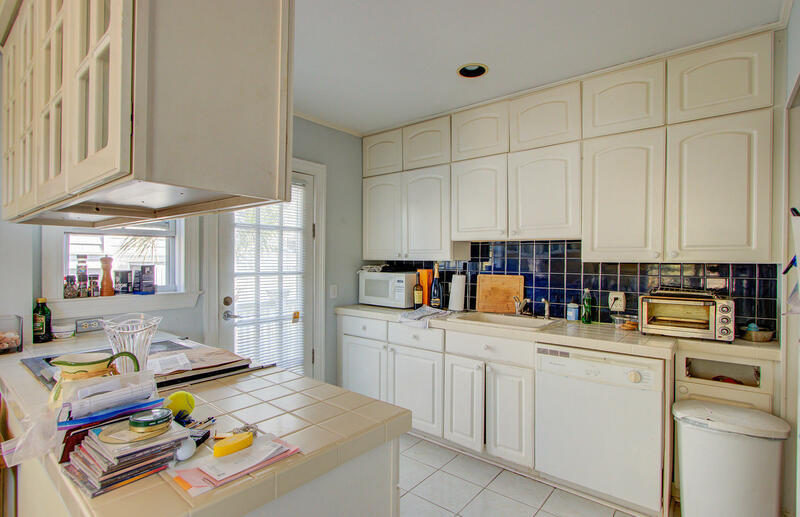 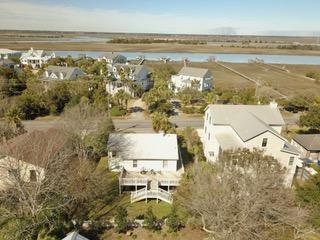 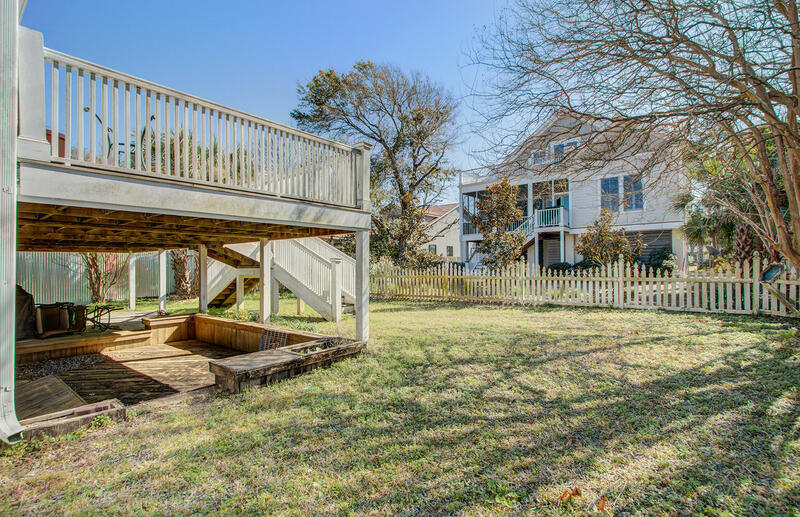 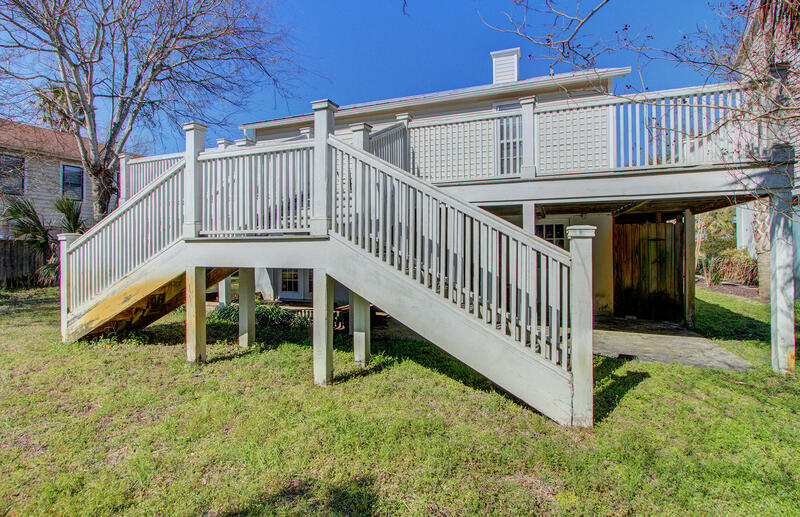 Under $650, 000 for a superb island home- perfect as a vacation rental, investment property or rebuild/remodel to take advantage of potentially incredible views of the marsh and Intracoastal. 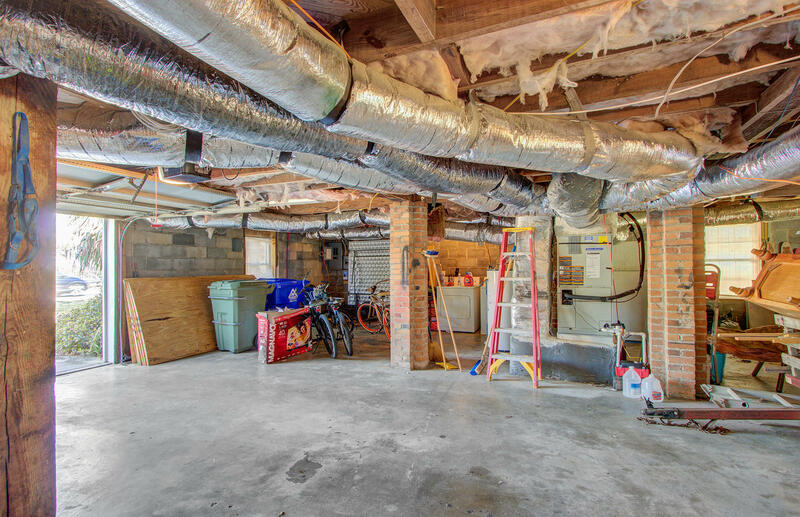 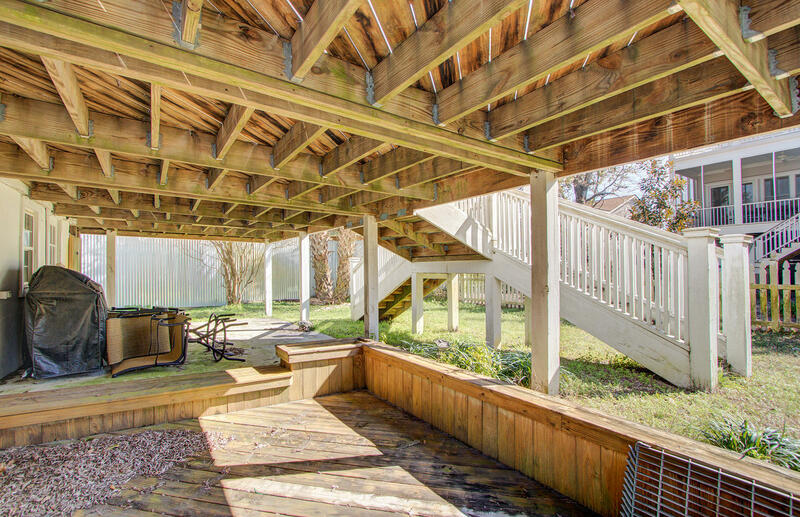 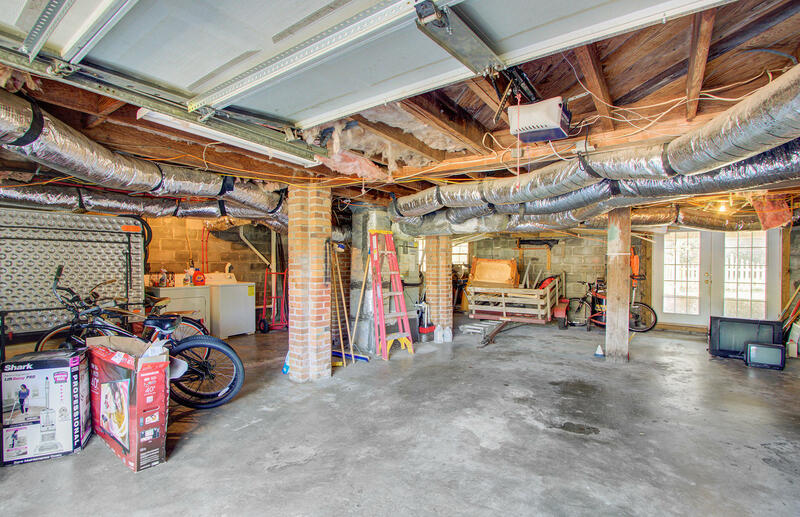 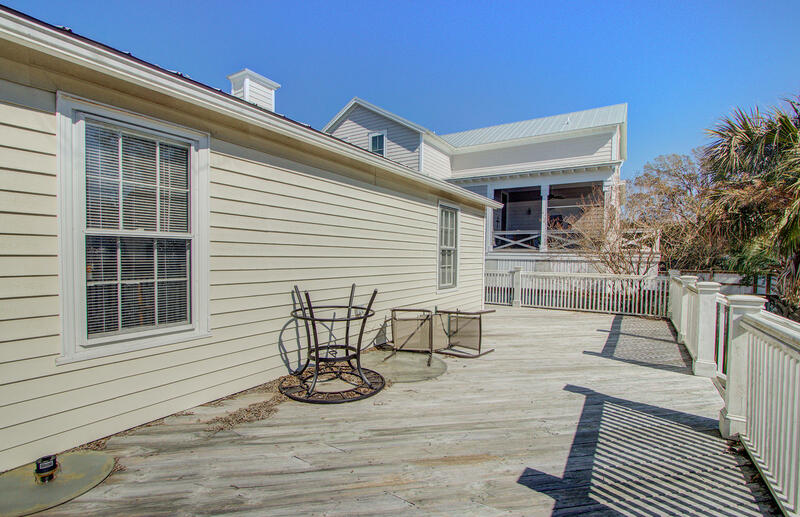 2 bedroom, 1 bath with plenty of deck and storage space- store all of your beach and boat gear in the large 2 car garage. 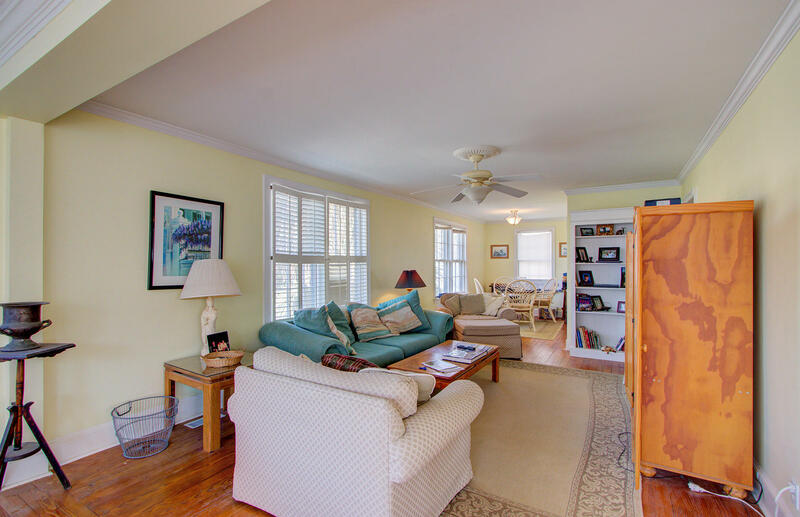 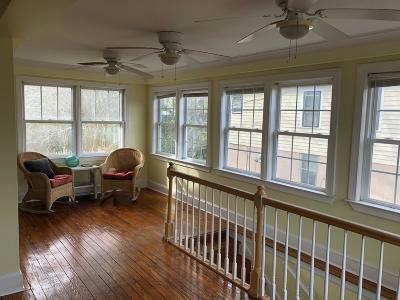 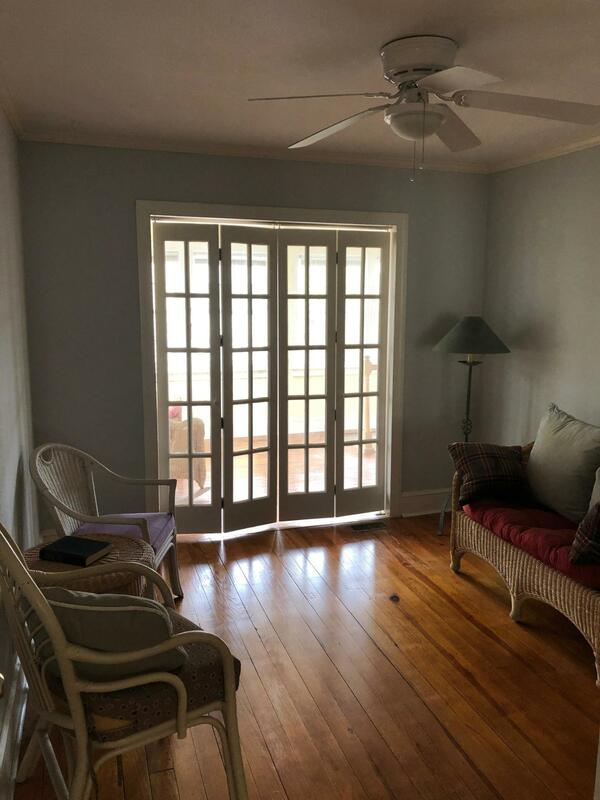 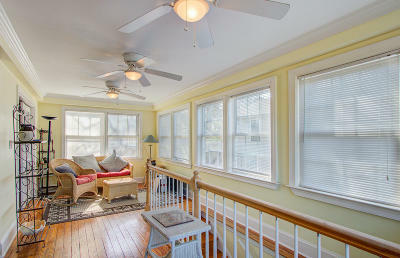 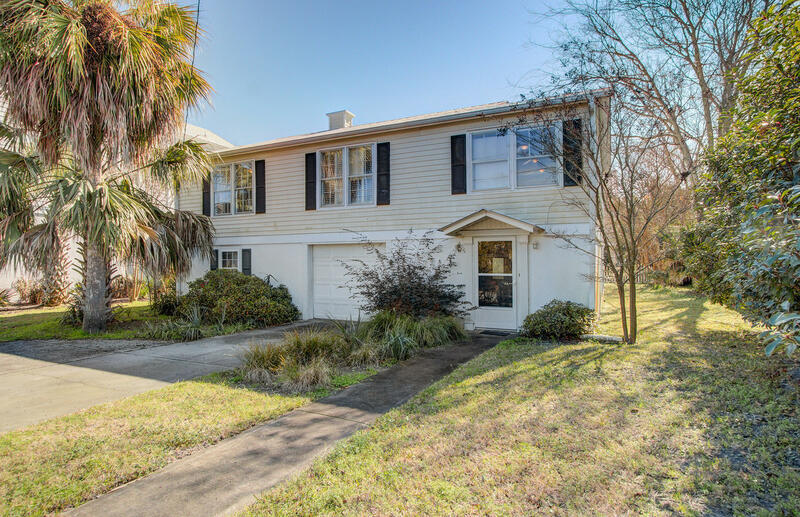 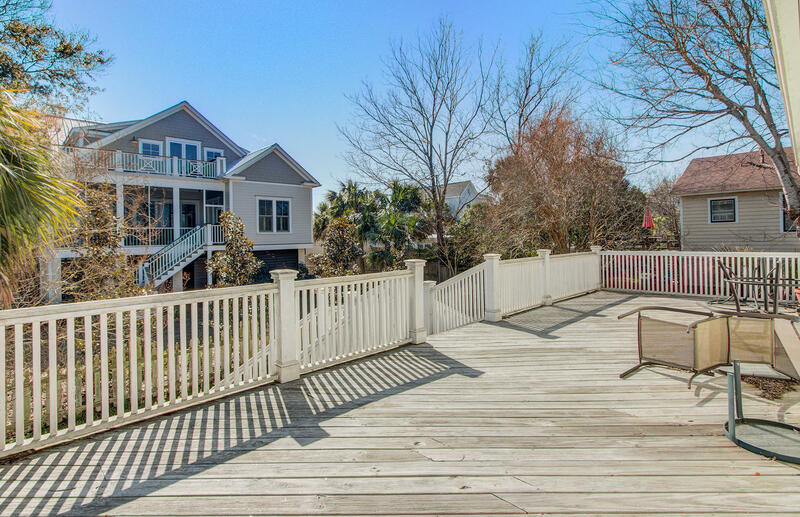 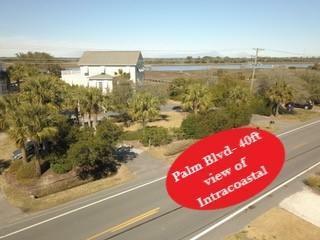 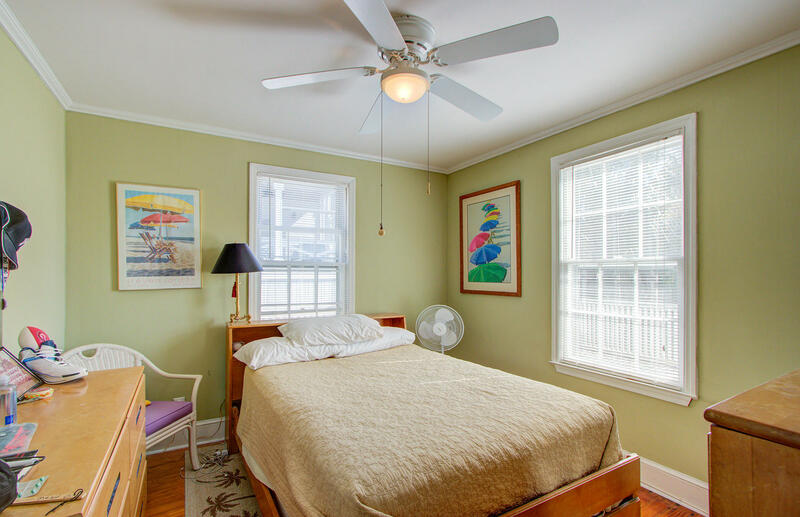 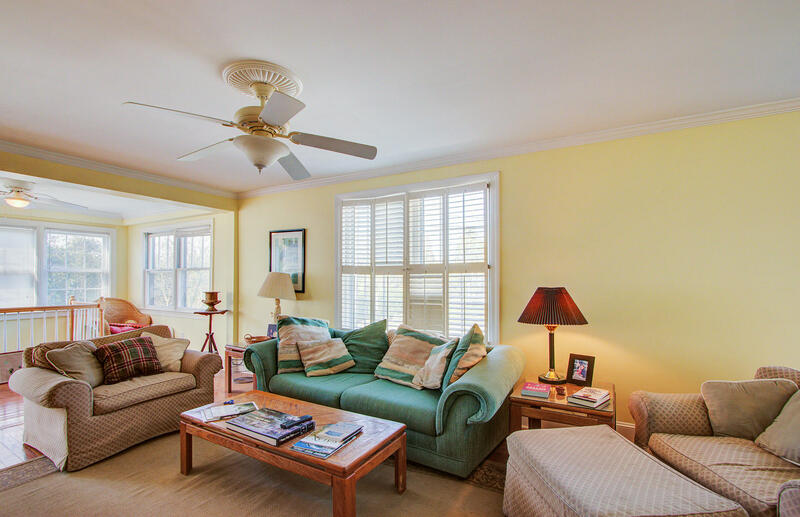 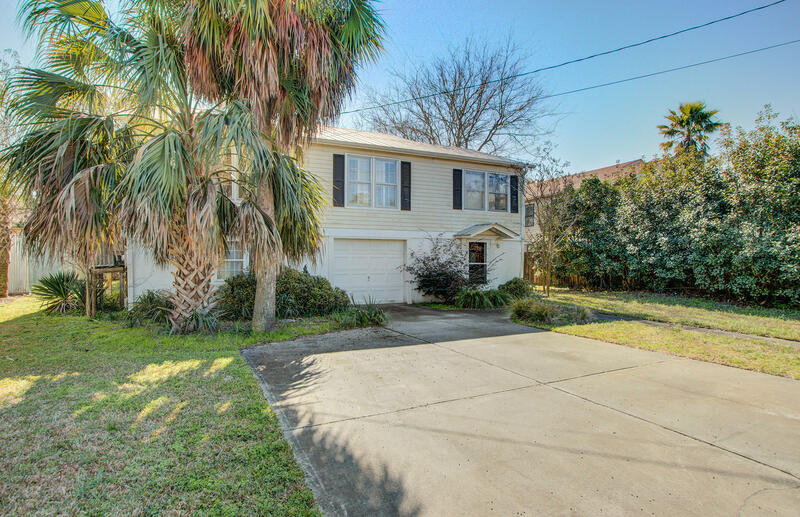 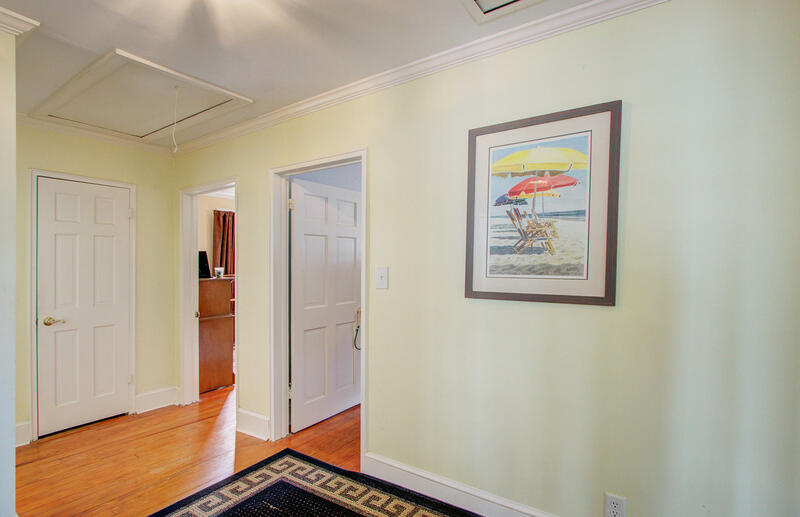 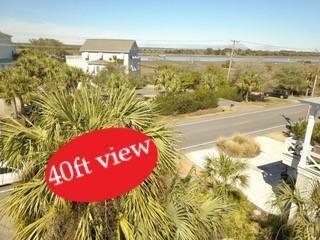 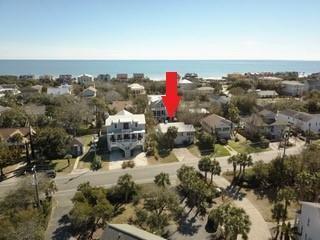 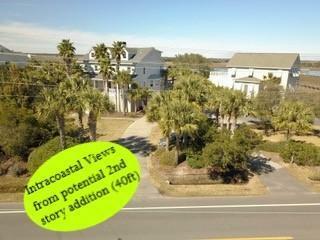 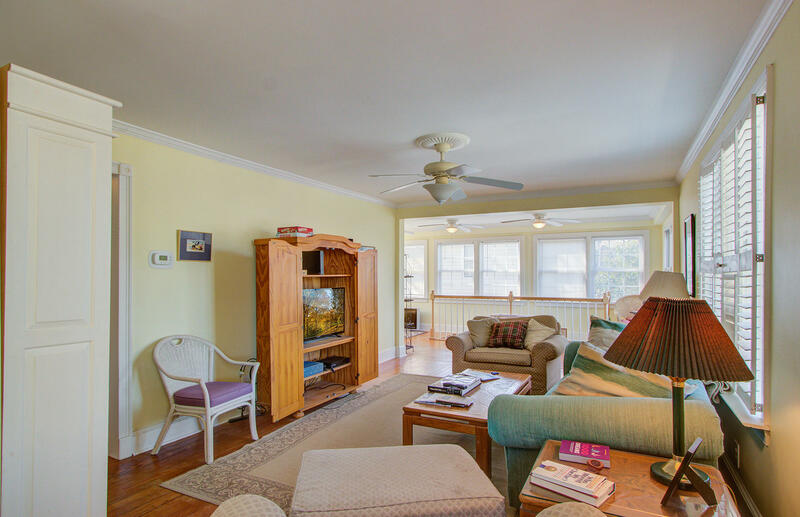 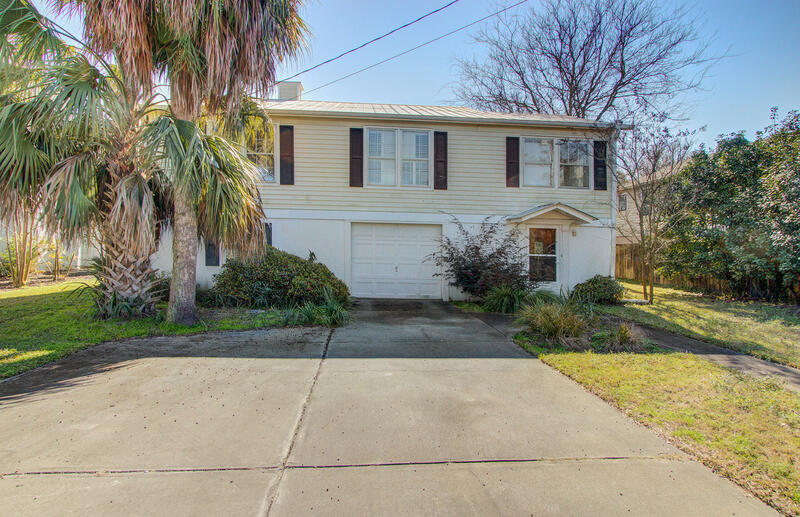 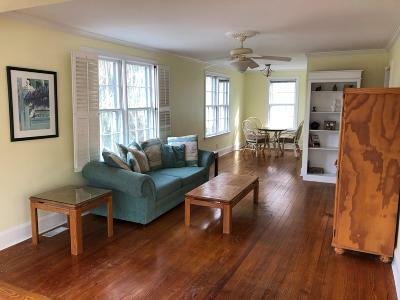 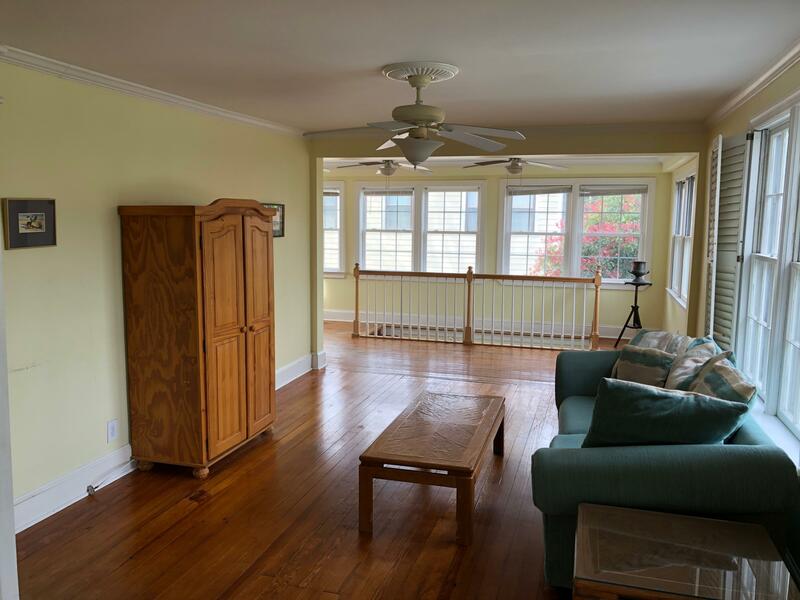 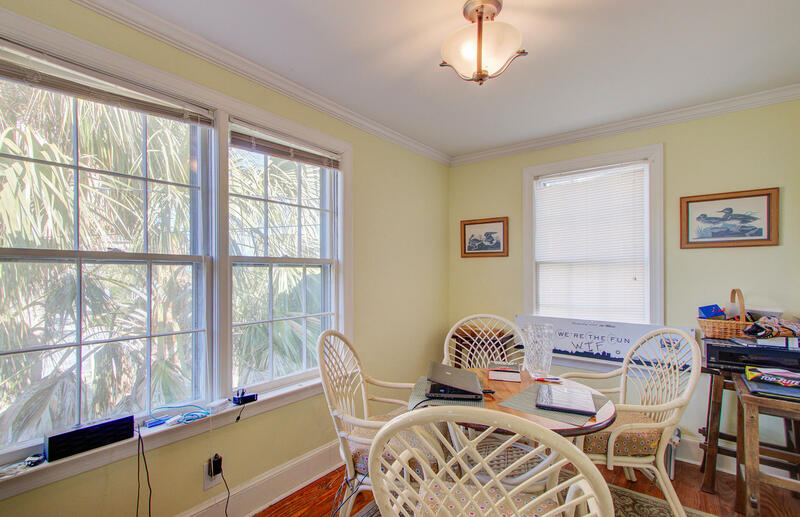 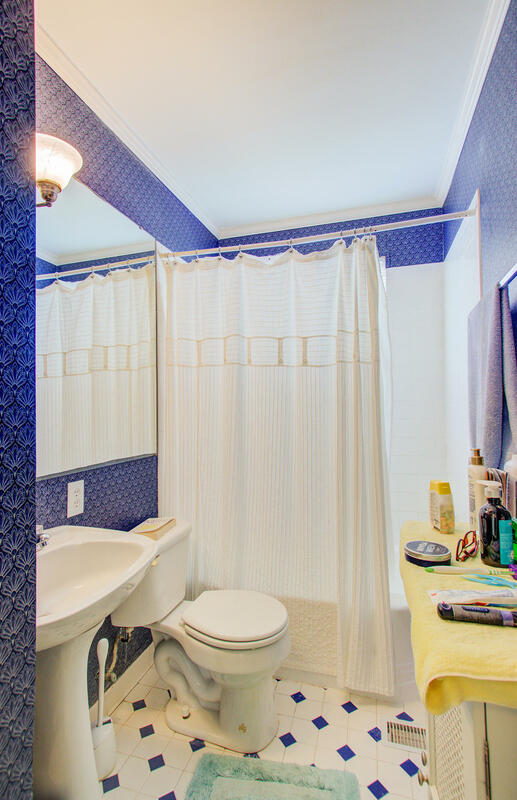 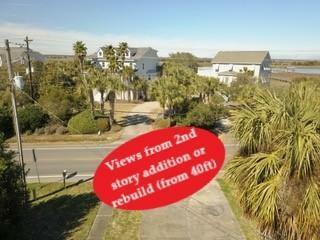 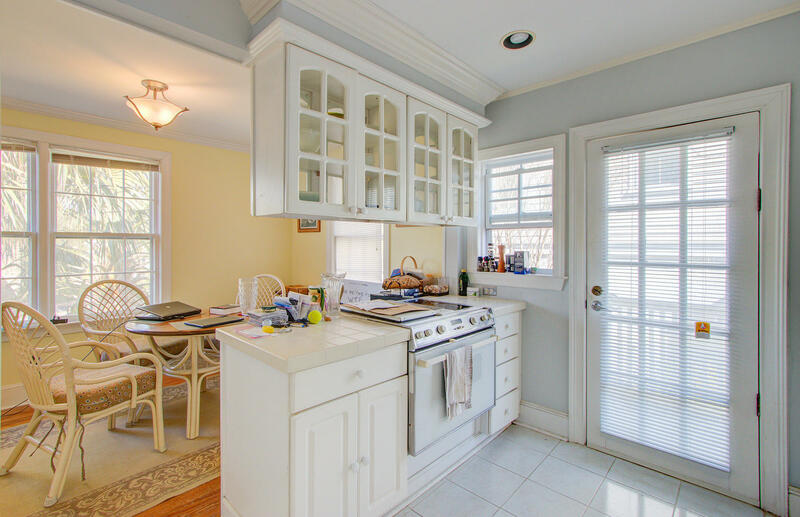 The beach is only a 2 block walk, and you can enjoy all IOP and Sullivans have to offer with a short bike ride. 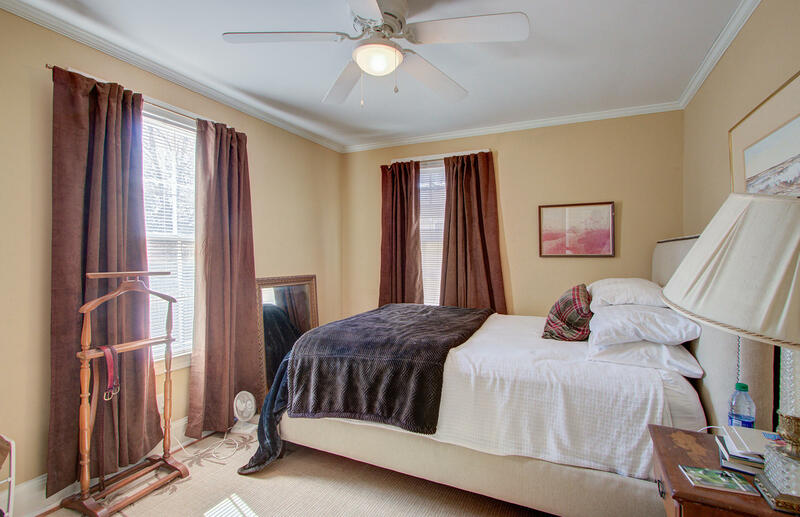 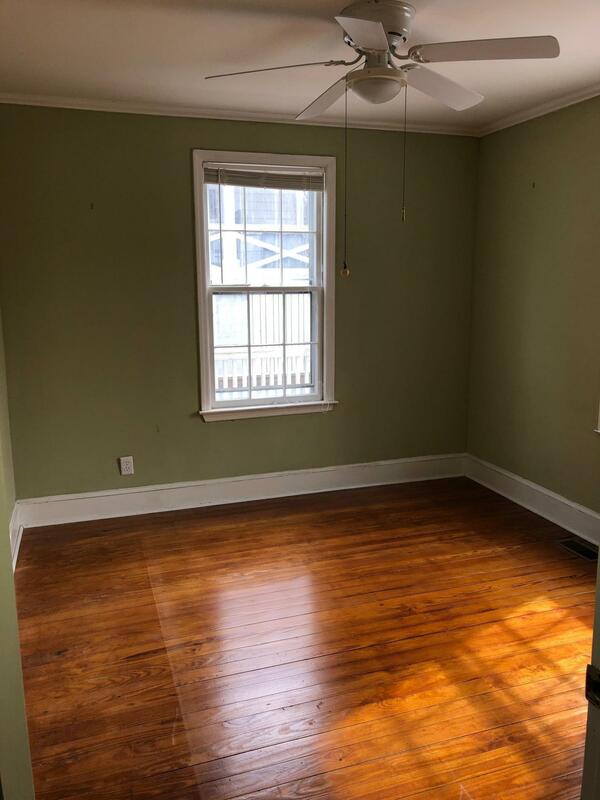 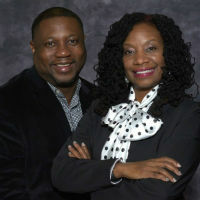 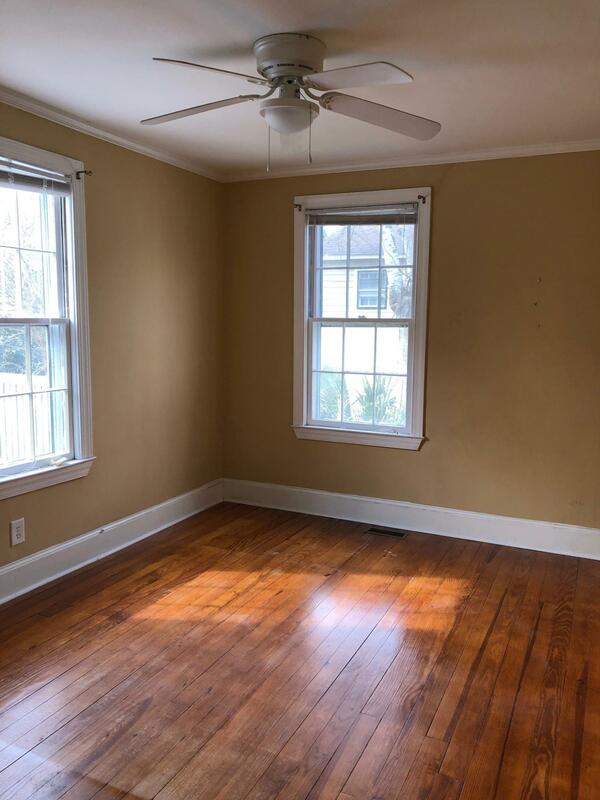 Tax records list 2 bedrooms, but there is a 3rd room (with 2 doors and a closet) that can be used as bedroom, study, etc.